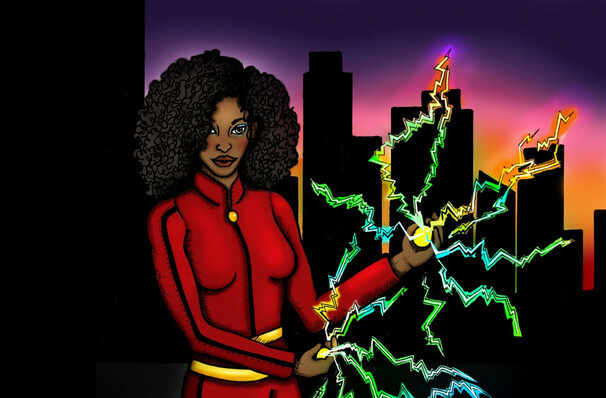 Why See Black Super Hero Magic Mama? 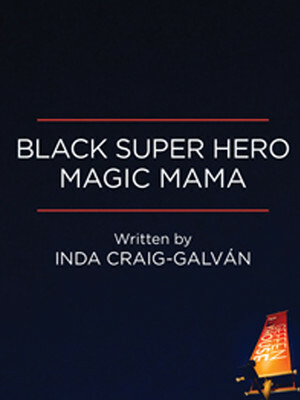 Inda Craig-Galvan's poignant drama Black Super Hero Magic Mama enjoys a world premiere at LA's Geffen Playhouse as part of its groundbreaking new 2018/19 season. Winner of the 2016 Trustus Playwrights's Festival as well as part of the lineup of the prestigious Eugene O'Neill National Playwrights Conference in 2017, the heavy hitter examines an African American mother's struggle to come to terms with the death of her son at the hands of a white policeman. Highlighting a different side to the Black Lives Matter movement, the story centers on Sabrina Jackson, a mother whose son Tremarion, a talented young artist, has recently died in a racially-sensitive shooting. His death sparks a flurry of media attention and community outrage, but rather than taking to the streets to protest, Sabrina retreats into a dream world where she becomes an invincible comic book hero based on Tremarion's own creation. As she shores up her grief within these surreal walls, Sabrina must decide wether to stay in a dreamland where her son never dies or face the real world and the unsurmountable waves of grief and loss. Seen Black Super Hero Magic Mama? Loved it? Hated it? Sound good to you? Share this page on social media and let your friends know about Black Super Hero Magic Mama at Gil Cates Theater at the Geffen Playhouse. Please note: The term Gil Cates Theater at the Geffen Playhouse and/or Black Super Hero Magic Mama as well as all associated graphics, logos, and/or other trademarks, tradenames or copyrights are the property of the Gil Cates Theater at the Geffen Playhouse and/or Black Super Hero Magic Mama and are used herein for factual descriptive purposes only. We are in no way associated with or authorized by the Gil Cates Theater at the Geffen Playhouse and/or Black Super Hero Magic Mama and neither that entity nor any of its affiliates have licensed or endorsed us to sell tickets, goods and or services in conjunction with their events.